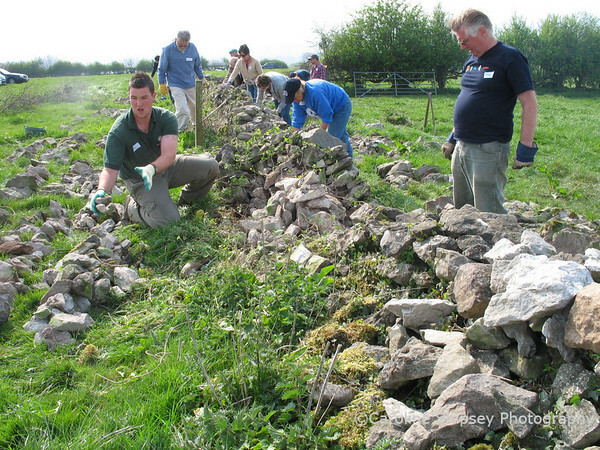 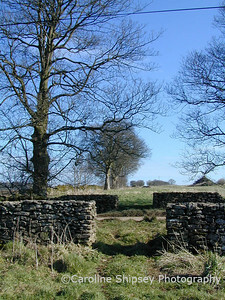 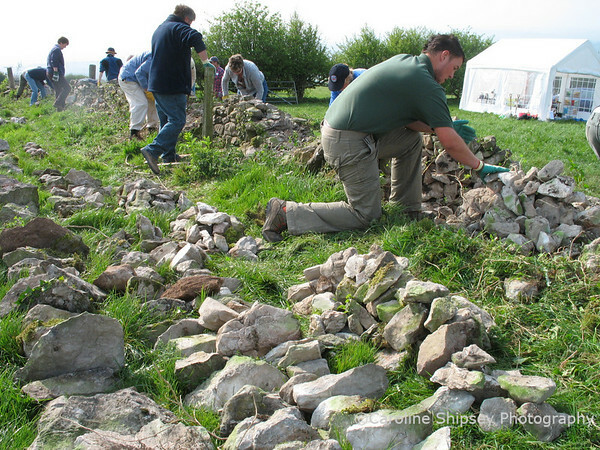 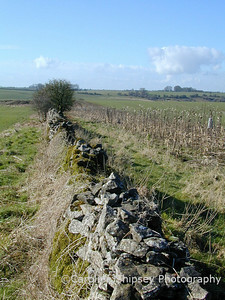 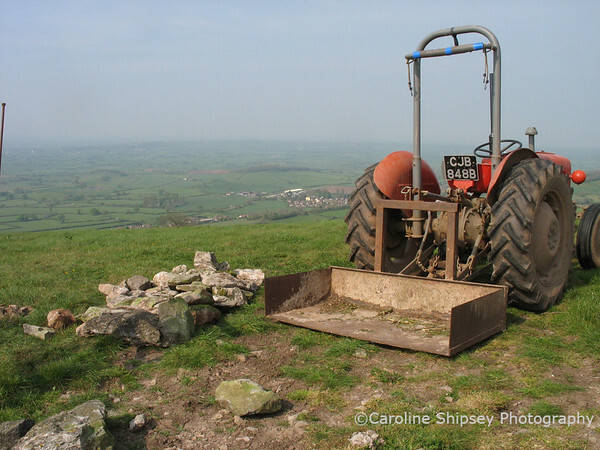 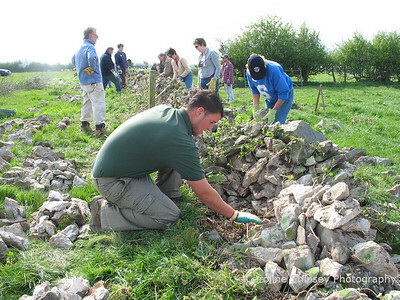 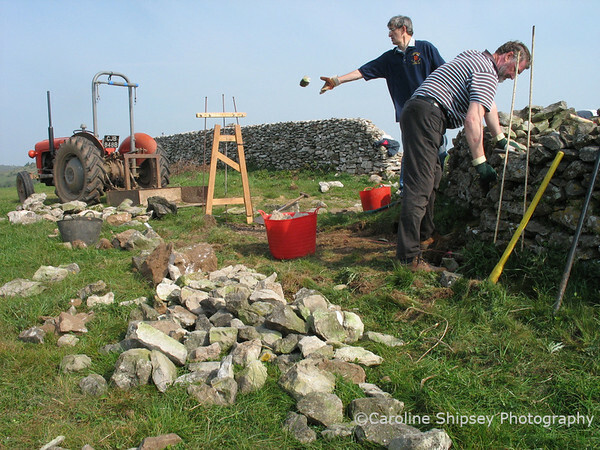 The Mendip Hills are one of the few areas of southern England where dry stone walls are a major feature of the landscape. 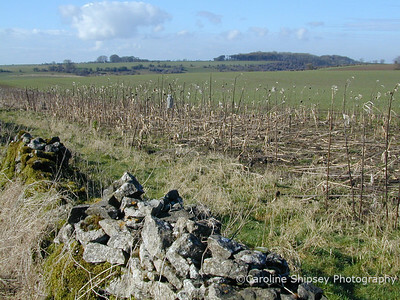 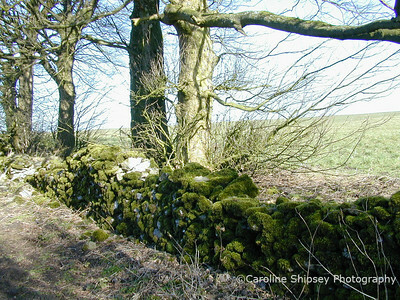 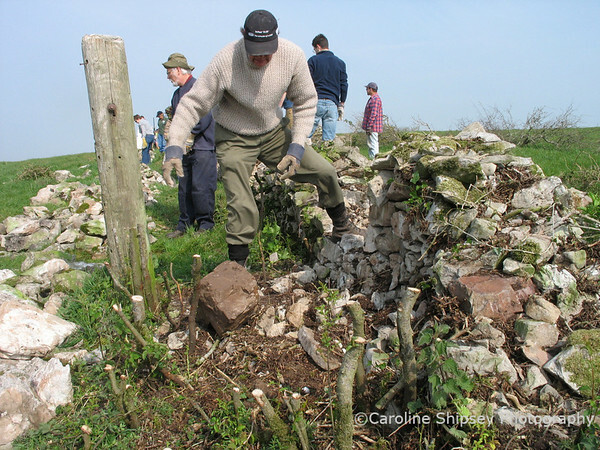 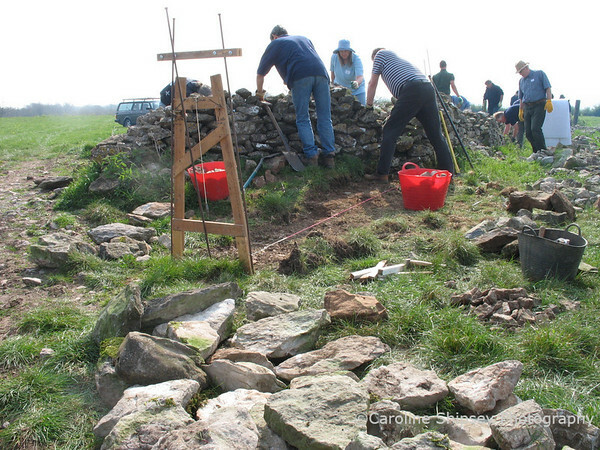 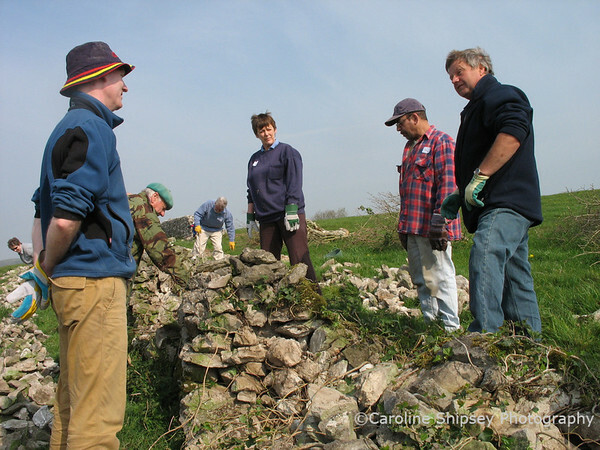 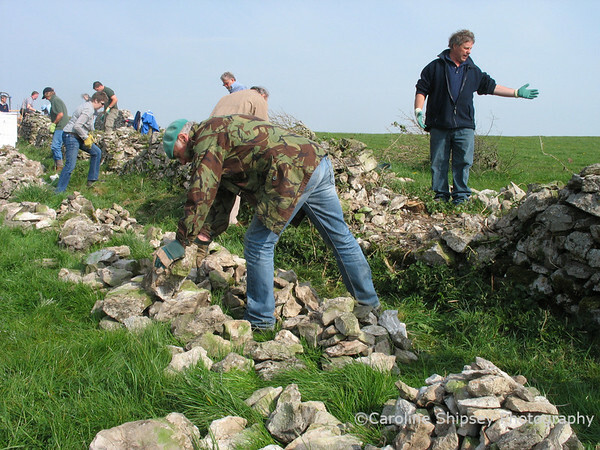 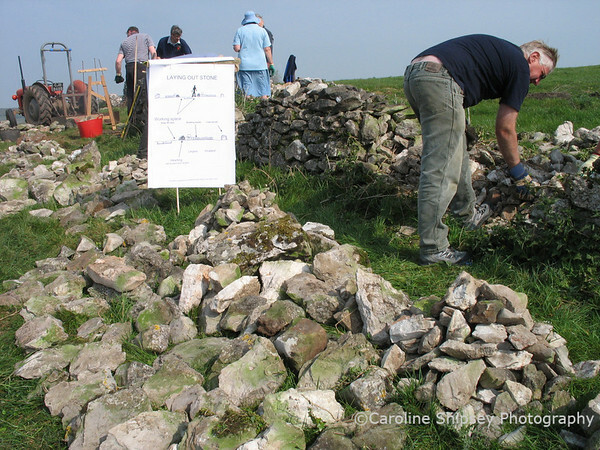 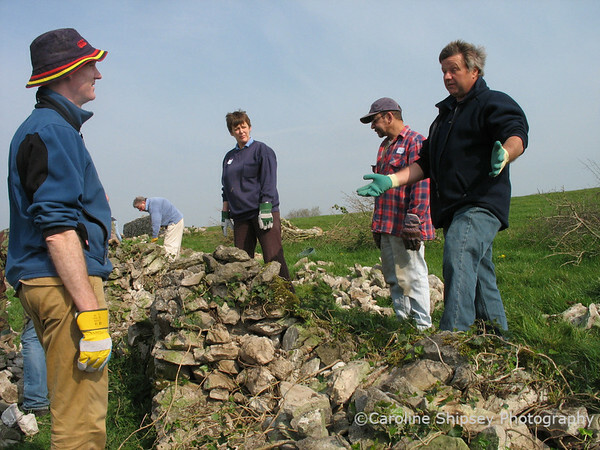 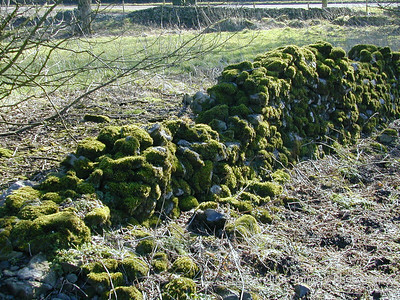 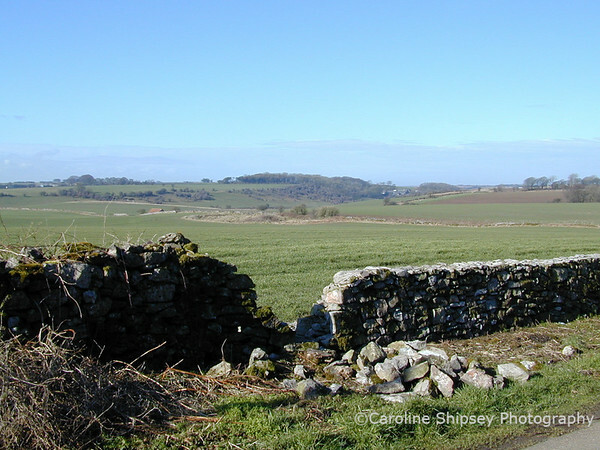 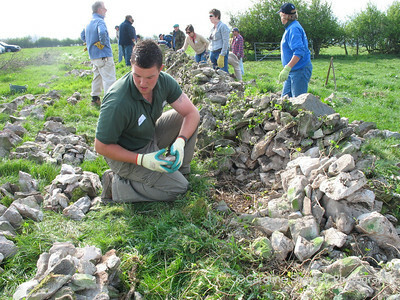 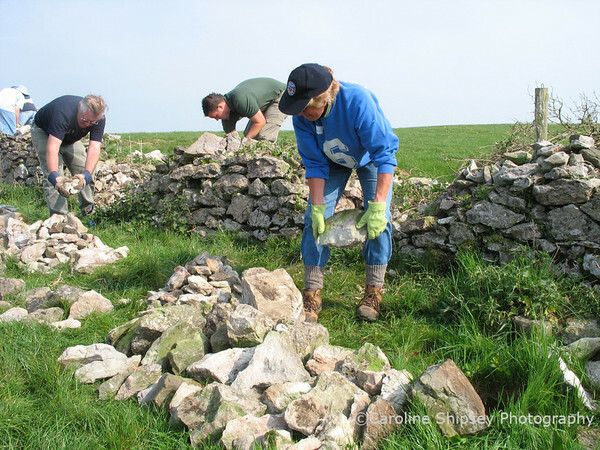 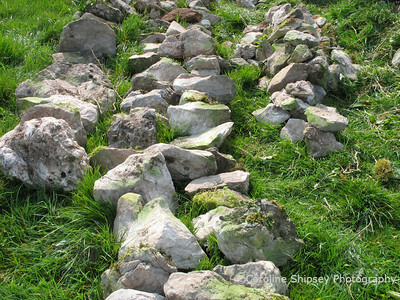 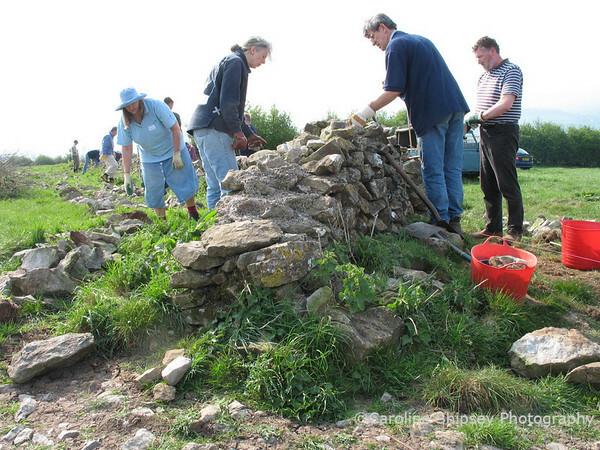 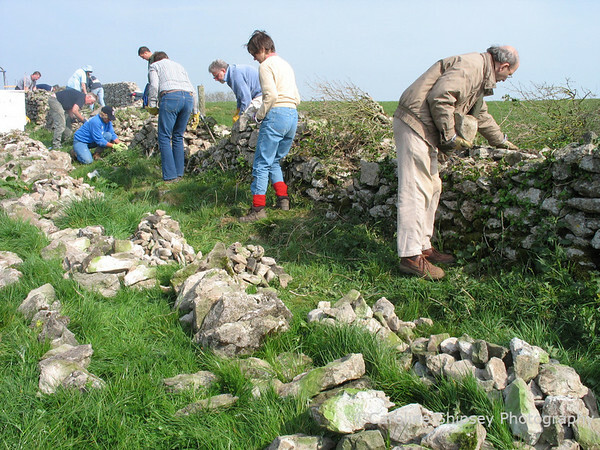 The walls on Mendip have been the subject of a proect called 'Lifelines', the conclusion of this is a book "Lifelines;The Vital Dry Stone Walls of the Mendip Hills AONB". 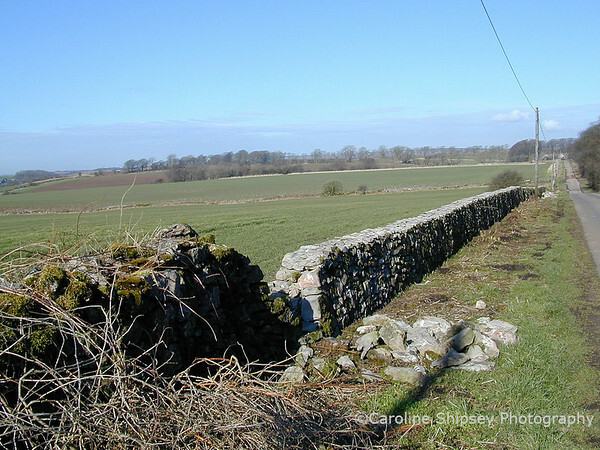 All 410 km of walls were surveyed as part of the project.